The Cotton House more than lived up to our expectations. 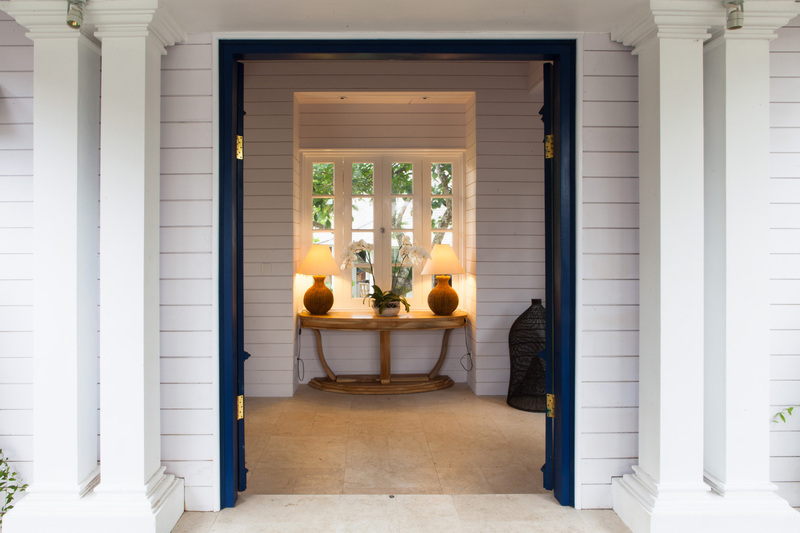 A truly delightful property that welcomes you from the moment you step inside. 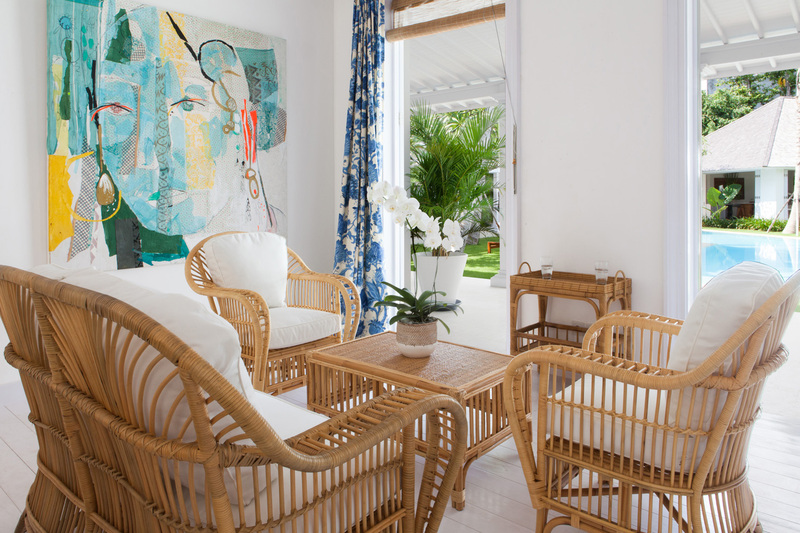 Secluded, peaceful, and beautifully decorated this property is truly luxurious and is just a wonderful place to relax and enjoy the company of your family and friends. 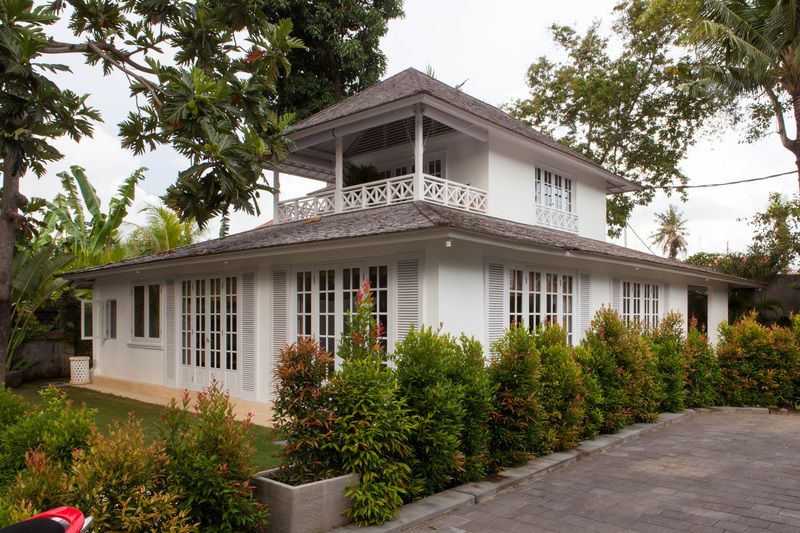 The staff that run the villa are terrific, attending to your every need and doing all that they can to ensure that your stay with them is relaxing and memorable. 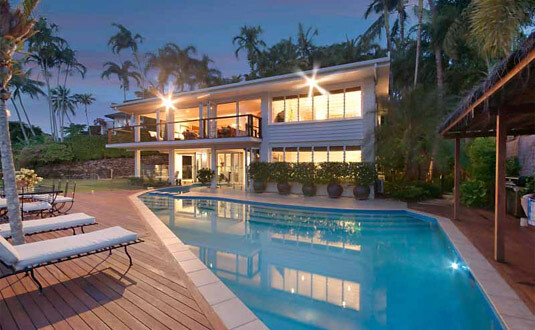 I cannot recommend this beautiful home highly enough. From the moment I saw the villa and then greeted my guests who’d come to join me for my special birthday, I could not have been happier with The Cotton House. With 10 women joining me I wanted to ensure everyone had a great bedroom and there was absolutely no problem with that – every room was divine and the girls LOVED it! The Cotton House was a hidden oasis paradise! The place was so huge, spacious and had large beautiful bathrooms for every bedroom. The pool area was great, perfect for relaxing, we couldn’t hear any surrounding noise and it was our little sanctuary from the hustle and bustle of Bali. The villa was super clean and the staff were very hospitable, helping us organise meals, transport and anything else we needed. 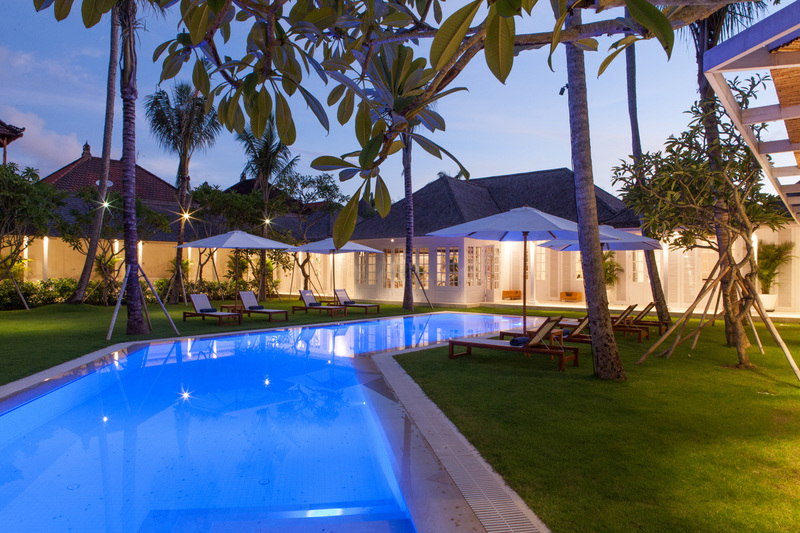 The location was in Seminyak and you can walk to restaurants and shops nearby. Everything is within a short walk or 5 minute drive. Thanks to The Cotton House team for an incredibly special family holiday. We travelled as a party of 14 (8 adults and 6 kids) and we could not have chose a better villa. 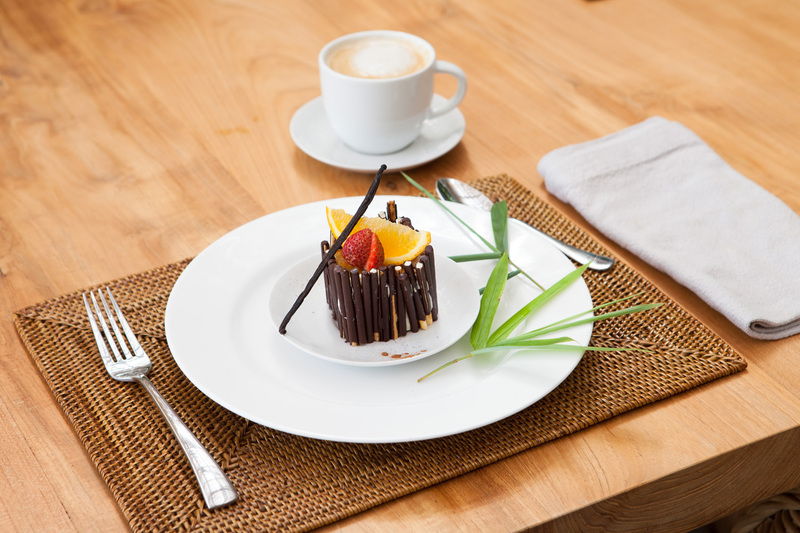 The location was excellent but most of all the team at The Cotton House made our stay most memorable. From group yoga on the lawn to a deliscious seafood lunch, everything was perfection. Nothing was too much trouble. We will definitely be back and as a family will never forget all the special memories made at The Cotton House. Thanks to Richard, Meylani and the team, see you next year! 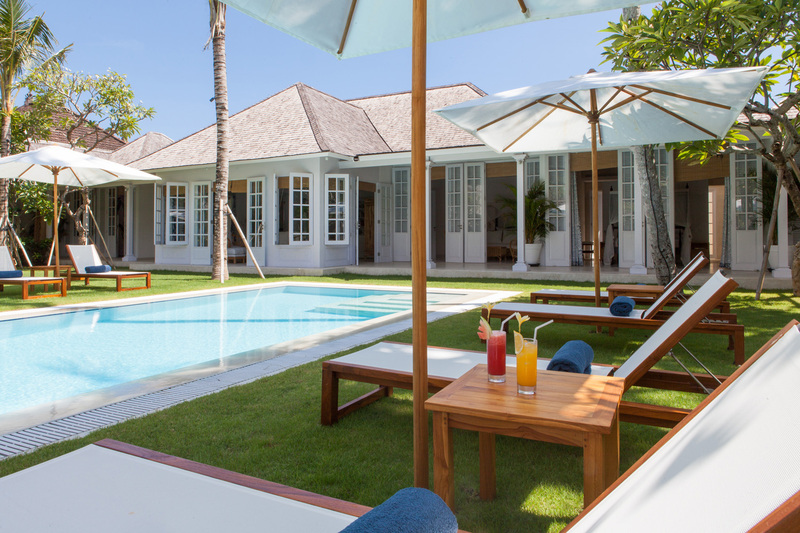 A peerless ultra-luxury villa experience, best-in-class. 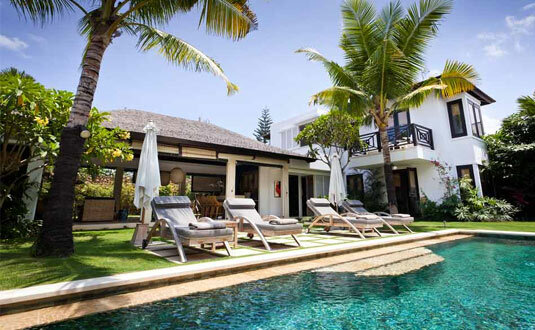 Superbly located, close but not crowded in by the best of Seminyak’s superb dining and shopping attractions, the Cotton House is in a class of its own. A genuine oasis, set in park-like grounds with an embarrassment of space. We stayed in a party of 11 guests and were astonished at how much room we had to spread out and enjoy time alone, or come together as a full group for meals. The entire compound is stunningly decorated. The living areas are superbly furnished with no fewer than five separate lounge areas allowing large groups or families plenty of room to spread out. Each of the bedroom suites is beautifully decorated with unique artworks and has its own ensuite, many with outside showers. 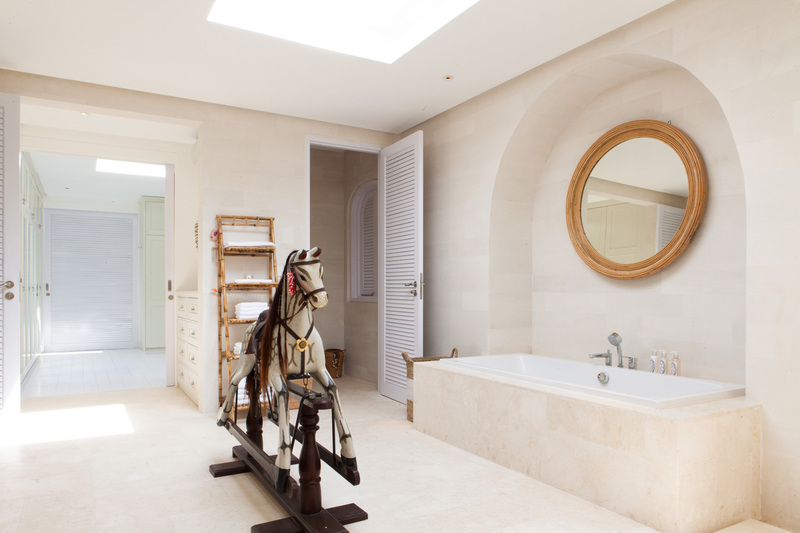 The master bedroom ensuite and dressing room has to be seen to be believed. It is larger than many apartments. The most important aspect of all is the service. 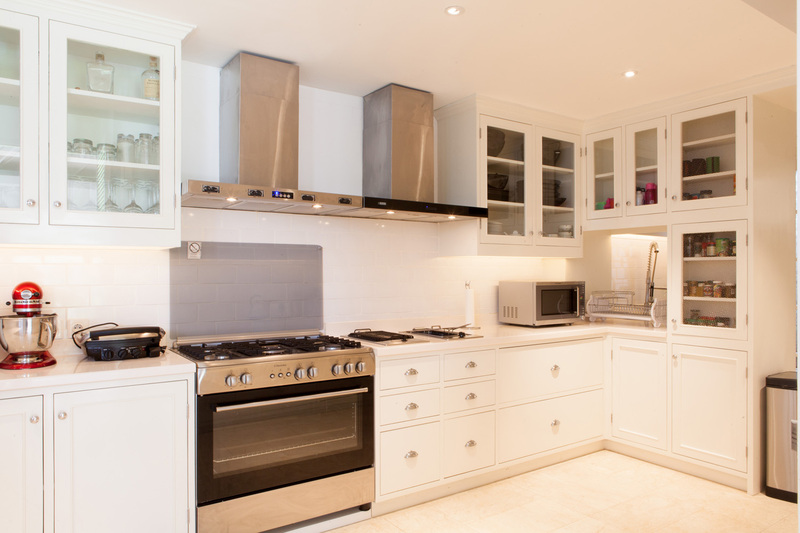 Discrete and far from overbearing, the team anticipated our needs and delivered flawlessly. The Cotton House team is just brilliant. 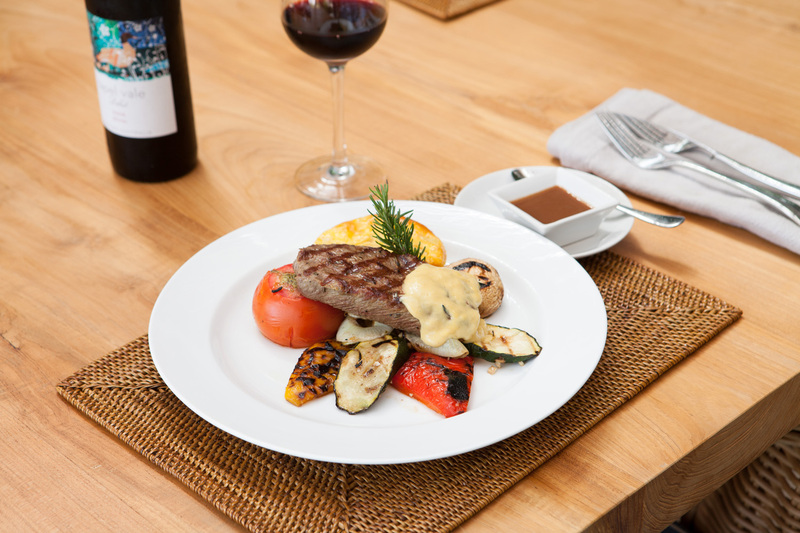 The villa offers a variety of Indonesian and “western-style” meals for breakfast, lunch and dinner. The head chef displayed great skill in preparing exceptional meals including an incredible gourmet suckling pig barbecue for a special occasion as well as a spaghetti bolognese for the kids that would put many restaurants in Bologna to shame. The entire team attended to our every whim and desire with a kind smile and the sincerity of Balinese spirit that will keep us coming back to The Cotton House again and again. Where to start on saying how wonderful our stay at The Cotton House was. From the moment you arrive until your heart wrenching departure the entire staff of the villa go above and beyond to make your stay the most amazing experience ever. The Cotton House and all its staff made our incredible holiday even better! 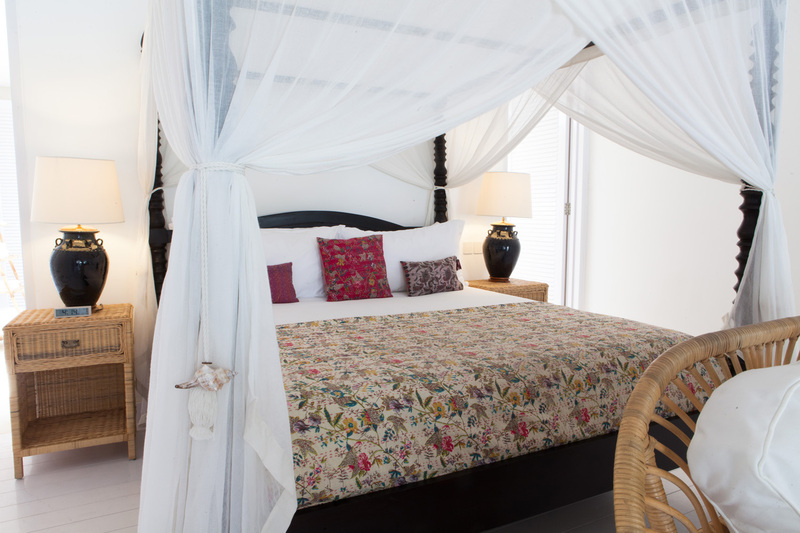 Everything was perfect and immaculately kept from the bedrooms to the pool and surrounds and delicious food prepared by the chef and his team. But what really make this villa unique are its staff, not only do they take amazing care of you ( and can organise anything you want) they are also hilarious, super friendly and always up for a chat! 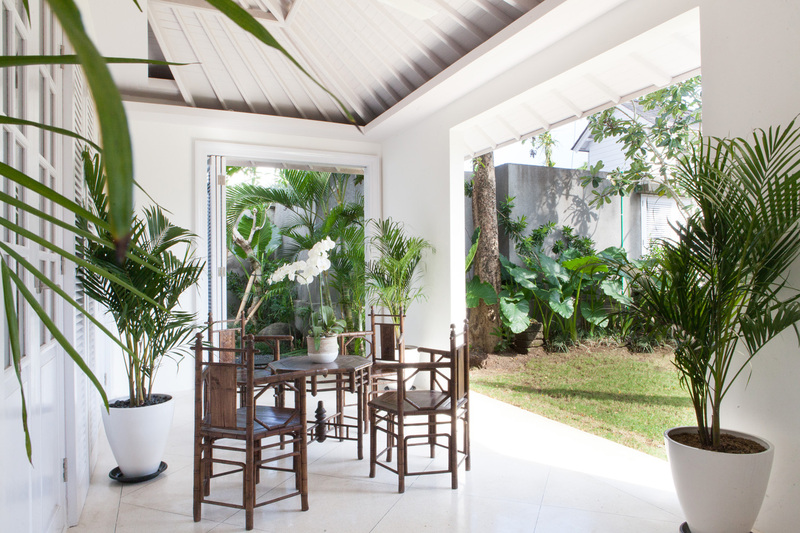 Fantastic location very close to Seminyak shopping and restaurants. 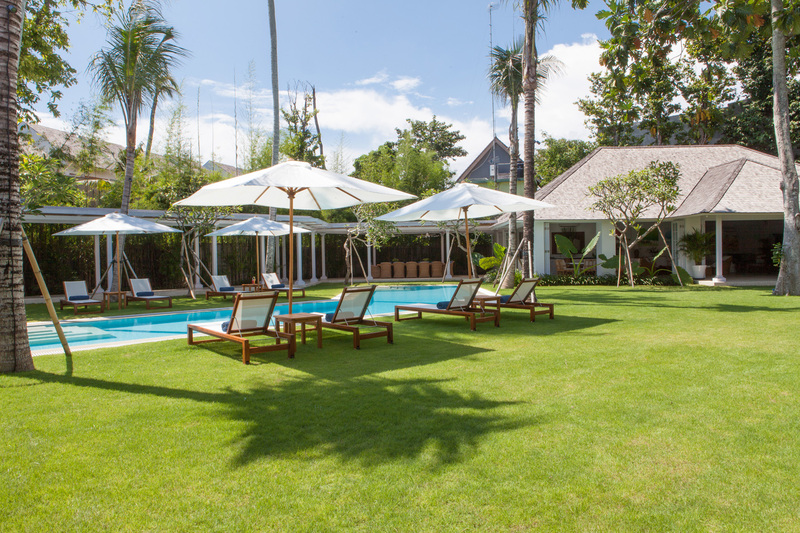 The villa itself is huge with lots of different areas which is perfect for large groups. The pool and facilities are fantastic and to top it all off the staff are amazing. Komang, Wayan, Ketuk, Melylani and the rest of the team looked after us for 7 days and took care of all our needs during that time, including meals, organising transport and activities and helping with anything else we needed. We were all very sad to leave and we cant wait to come back again! We loved our stay although it wasn’t long enough! 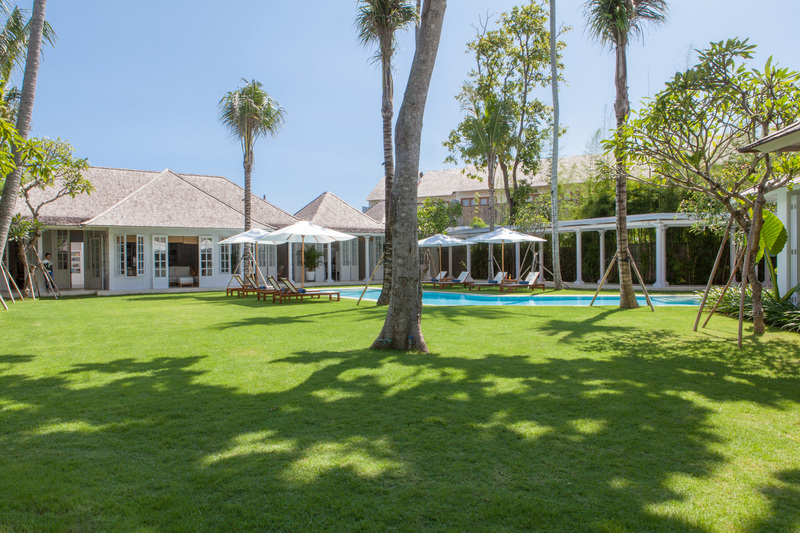 The villa is huge with lots space and seperate living area’s, pool table, fabulous pool. The staff were very helpful, Ketuk the chef cooked us an amazing birthday dinner and breakfast everyday. Komang made our cocktails to order and looked after our needs. We had our 5 1/2 month old granddaughter with us and the staff were lovely with her. All of the rooms are really comfortable and very clean. Meylani the manager was lovely and very helpful, it was nice that she popped in to see if we needed anything during our stay. The villa is really comfortable and feels very safe…loved it! We loved our stay although it wasn’t long enough! 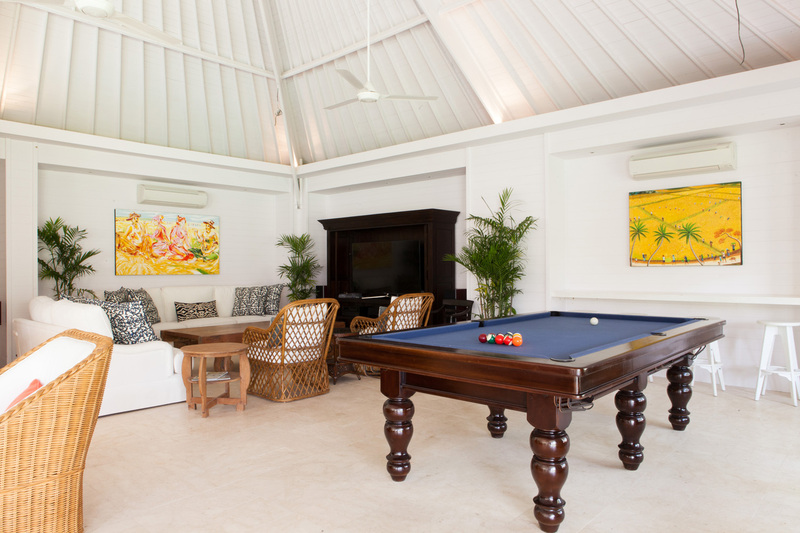 The villa is huge with lots space and seperate living area’s, pool table, fabulous pool. The staff were very helpful, Ketuk the chef cooked us an amazing birthday dinner and breakfast everyday. Komang made our cocktails to order 👍and looked after our needs. We had our 5 1/2 month old granddaughter with us and the staff were lovely with her. All of the rooms are really comfortable and very clean. Meylani the manager was lovely and very helpful, it was nice that she popped in to see if we needed anything during our stay. The villa is really comfortable and feels very safe…loved it! I have just returned from a week at The Cotton House with 13 friends celebrating my birthday. Words can not describe how amazing this villa is. From the moment we walked through the door our every whim was catered to. 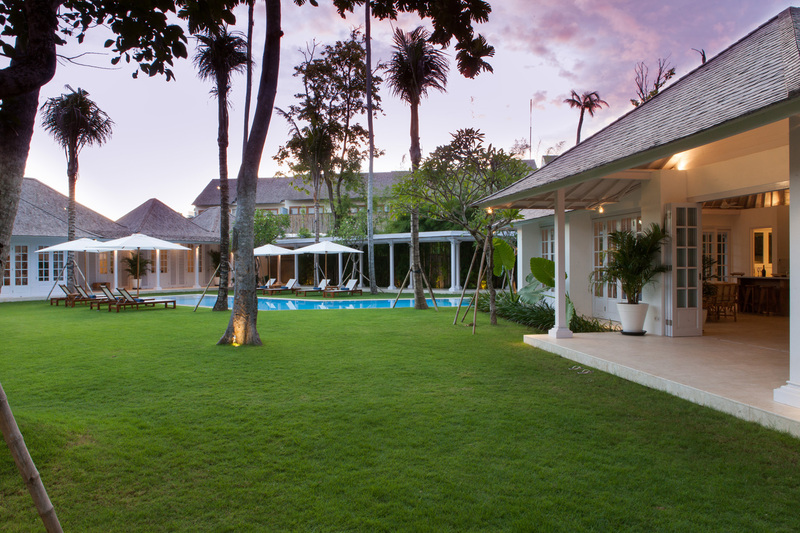 The grounds are spacious and beautiful with the pool being the central hub for everyone. 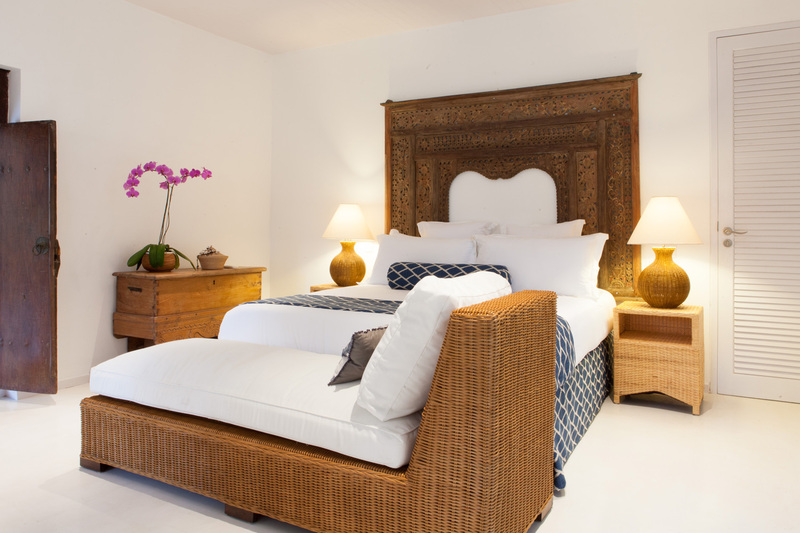 Each and every bedroom is beautifully designed and decorated, the art work is sublime. All the staff but especially Ketut, Ayu, Komang and Wayan went above and beyond. We had two catered meals in house for everyone and the food was delicious. Location is perfect. After some time out shopping this was an Oasis to return to. Thank You so much for everything.